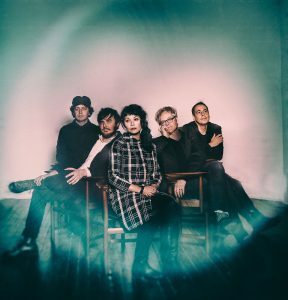 For the first of five summer concert series events we are pleased to present Winterpills, the “critically acclaimed indie band with a deep catalog of elegant, dark chamber pop” who formed over 10 years ago in right here in Northampton, Massachusetts. 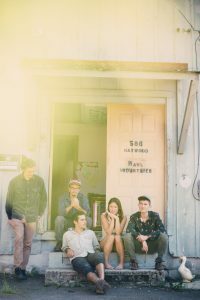 We also welcome to the stage the eclectic 5-piece band Midnight Snack, who integrates elements of psych rock, indie-dance, and folk into their music. Hailing from Asheville, North Carolina by way of Boston, Massachusetts, the quintet just released their third full length album. 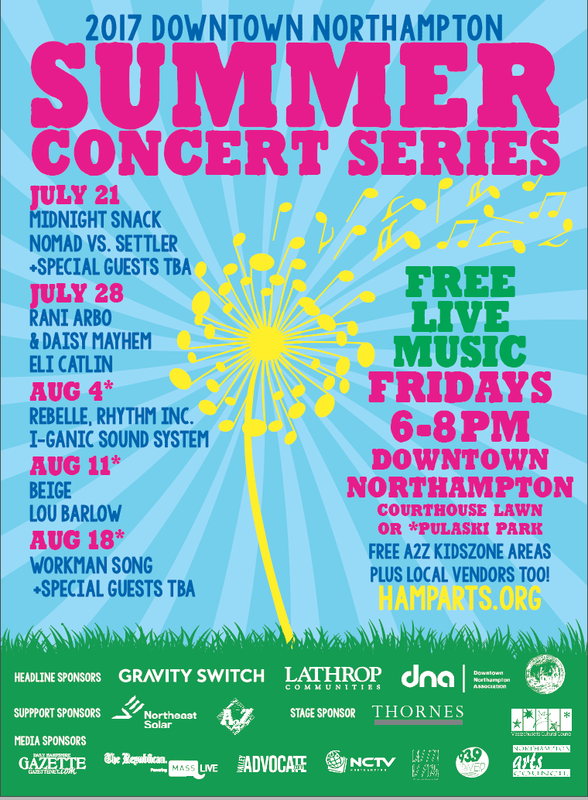 The night will also feature local talent Nomad Vs. Settler, the alternative rock group hails from Brattleboro, Vermont, and over the past few years of playing together have already captured audiences. 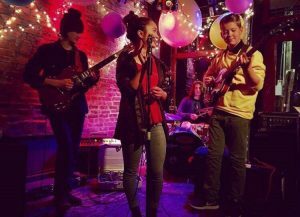 In 2015 they were named 1st Place Winner of The Brattleboro Youth Services Battle of The Bands as well as 1st Place Winner, Best Original Song, and Best Instrumentalist at The Young Musicians Club 16 and Under Showcase.